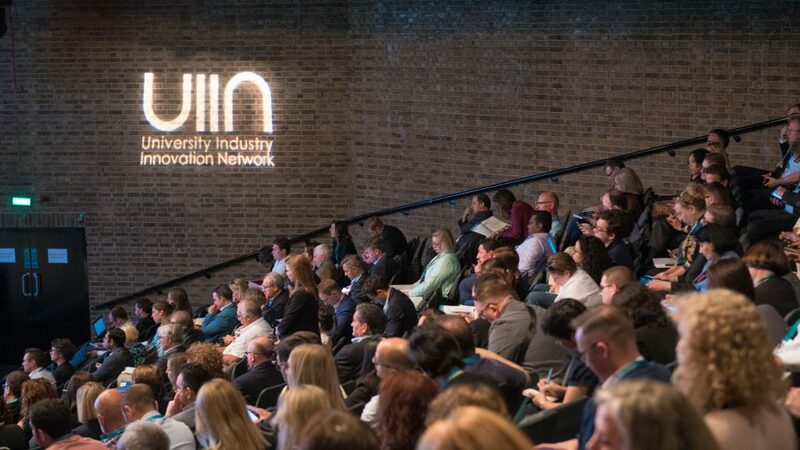 Bizkaia Talent participated in the annual conference of the University Industry Innovation Network (UIIN) held in the United Kingdom capital. 1. A mixture of science and practice in the interaction between Universities and Industry. 2. 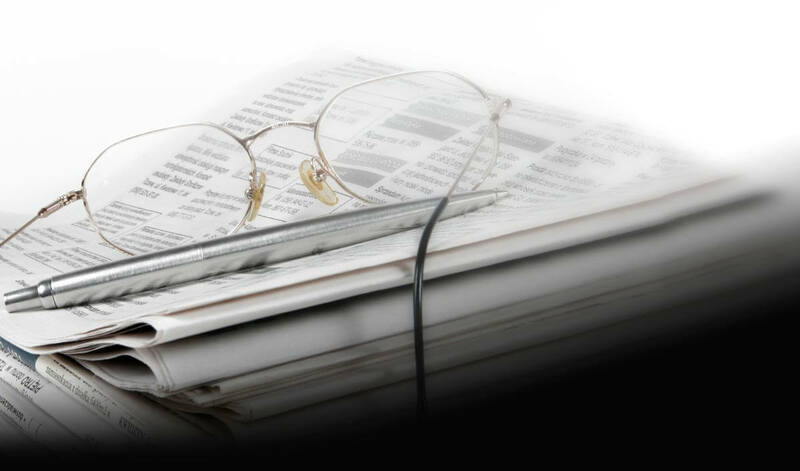 Knowledge of the different cultures involved in the approach to this matter. 3. Getting to know well-known leaders of entrepreneurship centres, scientific experts, managers, legislators etc. 4. Workshop attendance and participation. 5. The spreading of knowledge and Networking. On this occasion, Mr Ivan Jimenez, General Manager of Bizkaia Talent, spoke about the Bizkaia Talent strategy and about how to attract, retain and connect Talent by means of multi-agent cooperation in a session entitled “Next practices: Developing transversal skills through university-industry interaction”, which featured amongst things the presentation of the innovative and unique technology-based tools the Basque Talent Map and the Basque Talent Observatory. 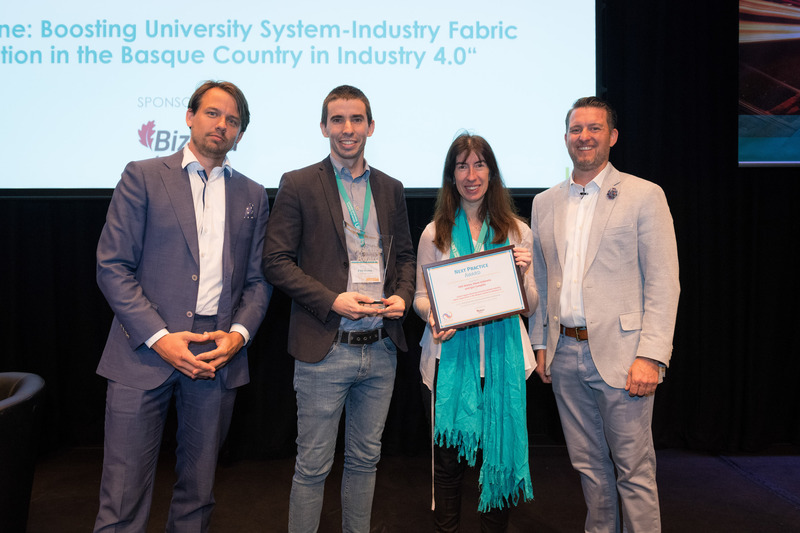 Furthermore, as Award Sponsor, Bizkaia Talent presented Euskampus Fundazioa, also participating in the conference, with a prize as the Industry 4.0 good practice winner for promoting cooperation between Basque industry and universities.